Garador have made it easier to get the garage door you want by choosing from an assortment of garage doors, in sizes from small to large in widths all the way up to 5500mm. A full selection of garage door sizes is found across the range, in up and over, sectional and roller garage doors. 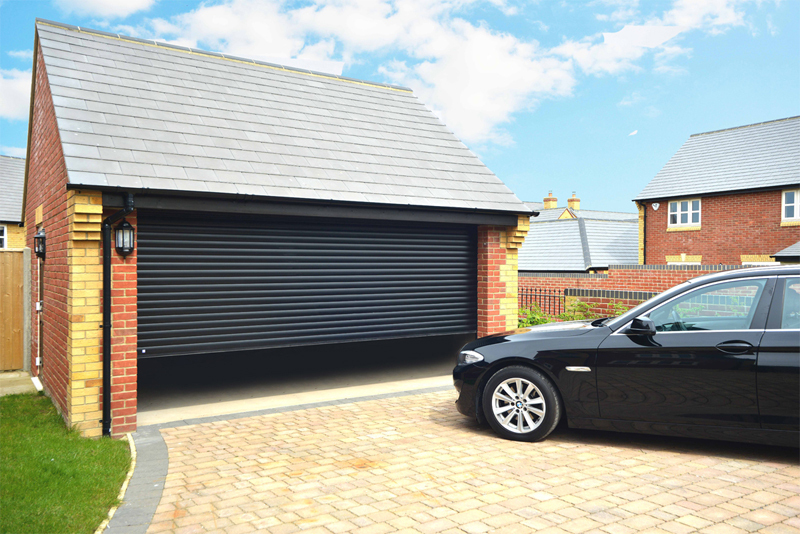 Both sectional garage doors and GaraRoll roller garage doors go up to 5500mm wide, giving both homeowners and builders lots of choice when deciding what door to purchase. Garador’s up & over garage doors are available in sizes up to 5000mm wide. With three different types of doors all in sizes up to at least 5000mm wide, there is sure to be a garage door that will suit the needs of the homeowner. For example, if the homeowner requires a large garage, but still requires access to the ceiling space or roof above the garage through something like a loft hatch, then a GaraRoll roller door is the ideal solution. Available in a choice of 13 colour finishes, as well as the option for an externally fitted roller box. The Garador up and over garage door on the other hand is ideal for security and durability, with a reliable, tried and tested design. 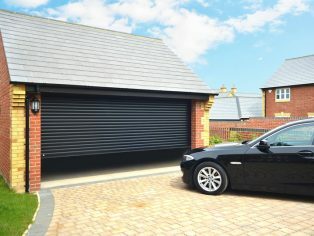 For double up and over garage doors (that’s doors over 10ft or 3048mm wide), it is supplied with retractable gearing. 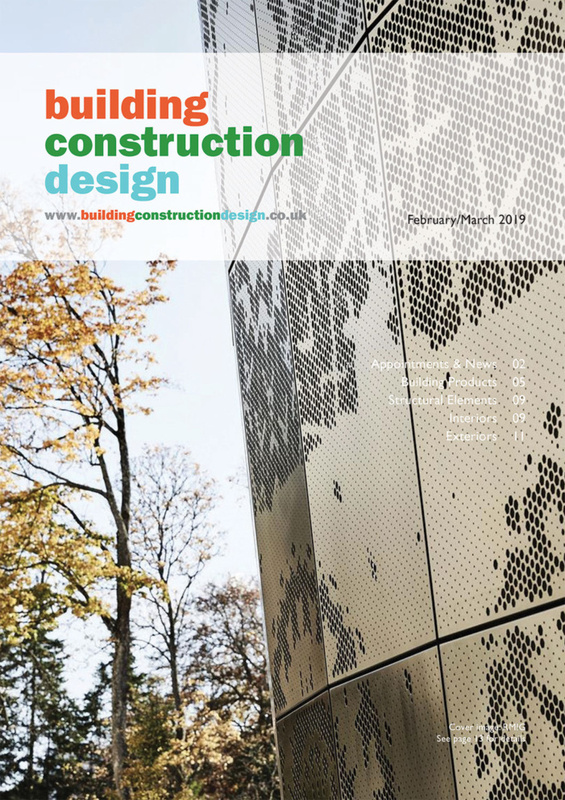 Plus these doors can be supplied in a variety of materials such as steel, timber or grp to perfectly match existing architectural features on your property. These types of door also offer value for money, especially in steel.